Please allow me to introduce my company to you. My name is Andrew Robert, I am the owner of the company and I am also the driver and packer so you know who you are dealing with. 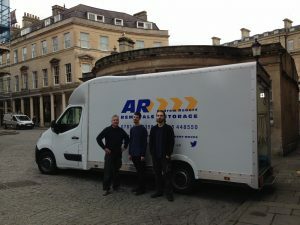 This is a family run business with over 20 years experience in moving and removals Bath. 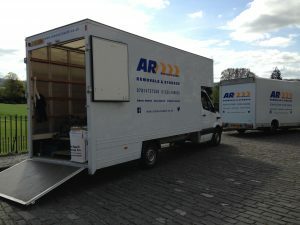 We are a three man team usually for larger house moves, but we can adapt to suit your needs, for example, should you require just a driver or two men and the smaller van for say a one bedroom flat. We will go the extra mile such as the dismantling of furniture (beds, wardrobes). We will disconnect the washing machine or cooker and reconnect on the other side. 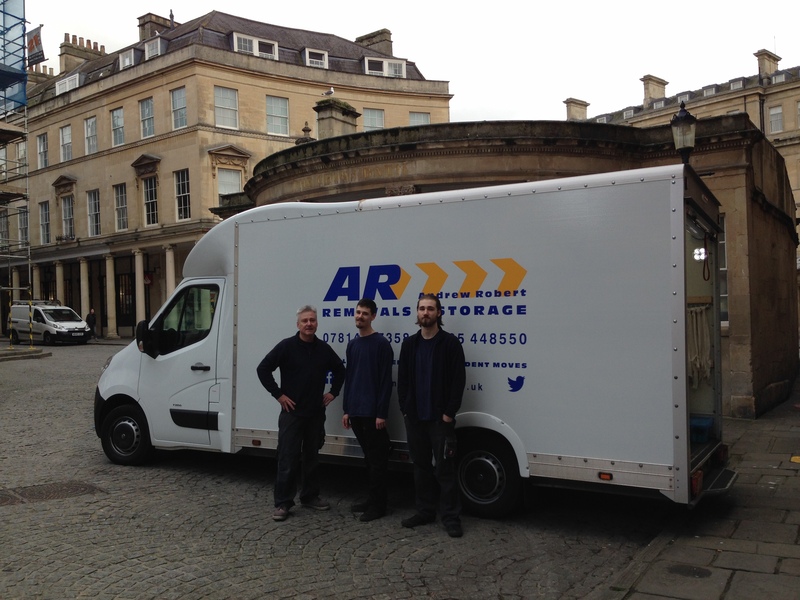 We specialise in removals in Bath and all surrounding areads. 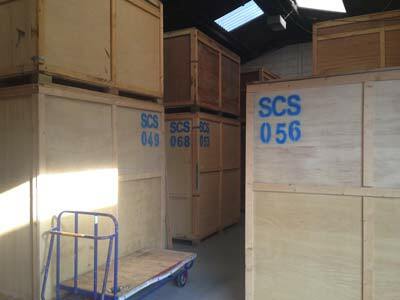 We understand that correct packing is essential to avoid breakage or scratches and that is why we wrap your furniture in blankets before carefully tying on rails in the truck. We offer a straightforward value for money service and that is why our customers choose us again. Call us on the numbers above to discuss your removals, in Bath, requirements.